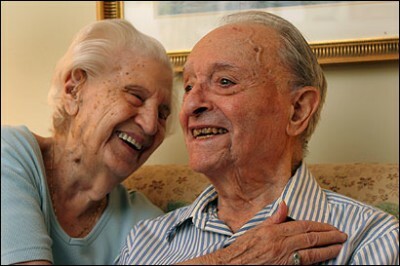 Harold and Thelma Lyons have been married for 75 years. In this age of short engagements and even shorter marriages, the one thing that has held them together all these years is holding farts in. Harold echoes his wife’s statements. The Lyons will celebrate their milestone at their favorite Thai restaurant. You Call This Cold? Ha! This Isn’t Cold!